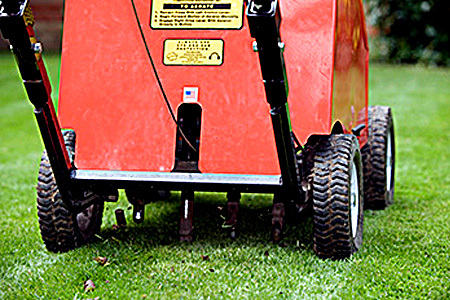 Aeration, after mowing, is the best single operation you can carry out on the lawn - or any turf surface for that matter! This is where the basics of good lawn care are. 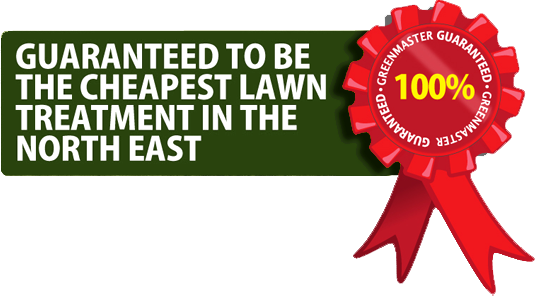 If you would like a free lawn assessment from us, you can get in touch here.